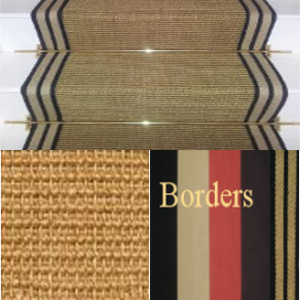 Sisal is extremely hard wearing and strong – The tough guy of the flooring world. It is unique in its ability to take natural dies which create a boutique hotel crisp finish. 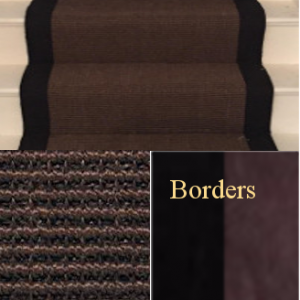 Hard wearing, anti allergenic, free of all the chemicals and toxins like our whole range . Choose this range if you like strong elegant and cool. NEED HELP OR DON’T LIKE FORMS? Any questions problems or queries just email us and we will process your order for you. 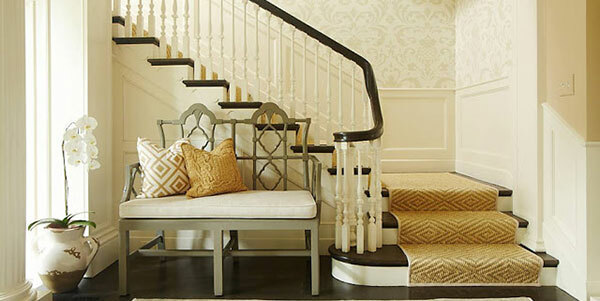 Proven interior design techniques to make your stair runner project sing! Wholesale Carpets © 2019. All Rights Reserved.